There’s no denying it now. 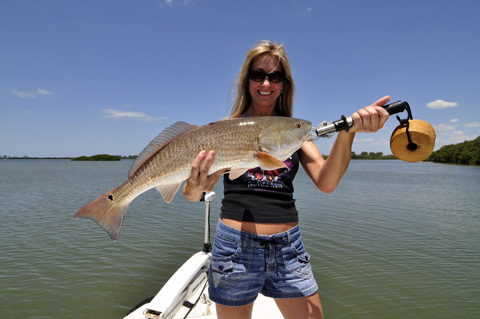 Spring weather is here and Spring fishing has followed suit. 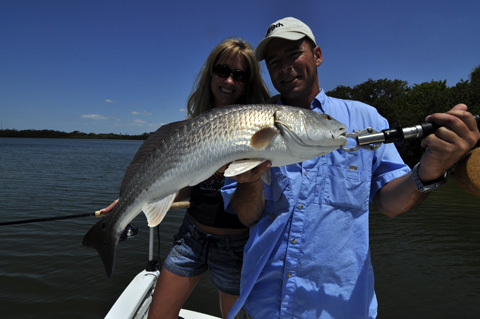 Redfish have been the main targets as they are huge schools in the St. Petersburg area. Hitting them on high water with live sardines has been the key. We’ve had to show patience when looking for them when the tide wasn’t right. They really have been hard to find or hard to get to eat when the tide has been low. But when the tide came up, it was a whole different ball game. They showed up in huge numbers and they brought their appetites with them. Trout are still biting in good numbers if table fair is what you’re after. We’re seeing more of the smaller “summer” sized trout but getting some keepers for dinner isn’t hard if that’s what you’re after. Snook are popping up everywhere right now as they are beginning their migration to the beach. Some fish are already on the beach but we haven’t targeted them there yet. We’re getting most of our shots at them in their transition spots like spoil islands and the flats. Tarpon are showing up in the St. Petersburg area. We haven’t targeted them yet but we will starting next week.Spanish mackerel are all over the Sunshine Skyway and surrounding areas and they make great fun for kids and adults alike. 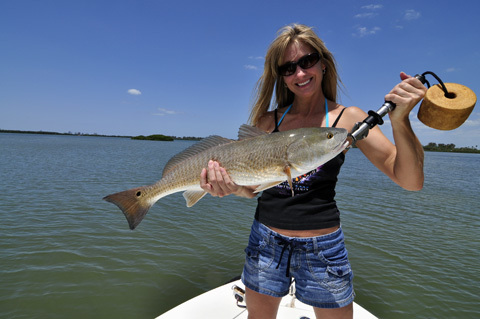 There is no shortage of fish right now and the weather can’t be beat. Let’s go fishing!